Tree service in Morris Plains NJ is important to guarantee the best possible care for your trees irrespective of what time of year it is. It doesn’t matter if you own your own business or your own home. If you own property with trees, it’s vital that you make sure they receive the attention they deserve. Like a lot of other business and homeowners, thinking about the requirements of your trees probably is not going be something you do until there is a large limb about to fall or some other kind of precarious situation. It’s a wise idea however, to make certain you don’t wait until this sort of situation to make sure your trees receive the proper care. Preventative services for tree maintenance really are a cornerstone of what we offer at Landmarq Tree Service. A significant portion of your tree issues could be averted early on this way by pinpointing them and dealing with them quickly. Such a large number of home and business owners in need of a professional tree removal contractor near Morris Plains NJ or the rest of the local area to care for their trees call Landmarq Tree Service for this particular reason. If you’re looking for top quality tree service in Morris Plains NJ, there is no company better than Landmarq Tree Service. Landmarq takes the time to assess the trees and foliage on your property to make sure the appropriate steps are taken. Are you interested in improving your property’s visual appeal or addressing a possible safety issue, Landmarq’s specialists are here to help you determine the best course of action. A tree might become a danger to surrounding homes when it has died and will need to be removed. However, if a tree is hanging over rooftops or power lines, it may simply need to have some of the larger limbs cut off. Ensure you contact the skilled professionals at Landmarq Tree Service when you are in need of tree removal in Morris Plains NJ. A professional tree cutting service near Morris Plains NJ or the rest of the local area needs to have a great deal of experience with a wide range of trees. Different kinds of trees need different types of service. It is best to get the expert guidance of the professionals at Landmarq Tree Service you’ve got multiple types of trees on your property, and you plan on keeping them healthy for years to come. We’re capable of helping you determine the kind of fertilizer to use, that will make certain that your trees remain as healthy as possible for as long as possible. Having the right watering schedule is also important and something we are here to assist with. Optimal placement for trees is important if you’re planting, and our experienced tree care specialists can make sure this is completed properly. Correct planting of your trees calls for the landscape as a whole being taken into account. The kind of soil on your property, along with the availability of sun and yard space are things which our professionals take into consideration when performing an assessment. The type of trees you ultimately plant should depend on the resources you’ve naturally available in your home’s landscape. Improving the chances your trees are going to flourish for many years to come is possible when you call the specialists at Landmarq Tree Service when you need a professional tree service company near Morris Plains NJ or the rest of the local area. Get your trees started right. 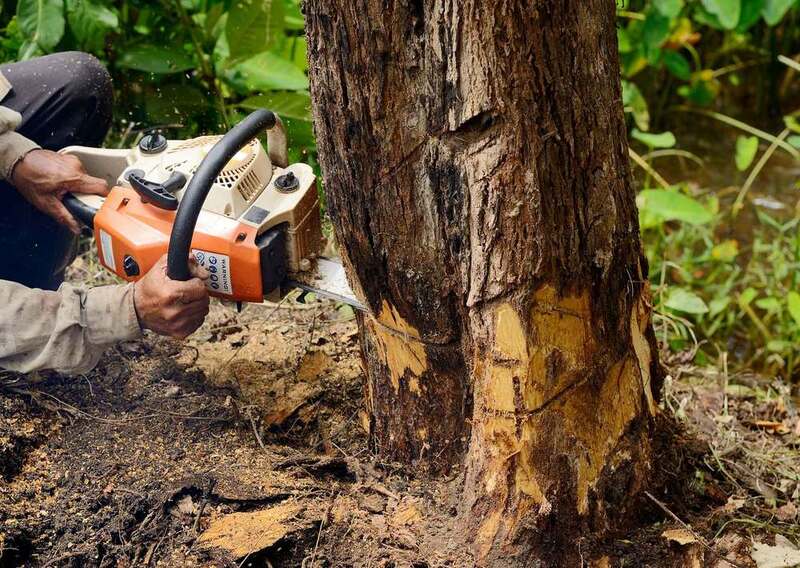 Additionally, our tree care professionals can help you care for any trees that already exist on your property. Whether you have moved into a new home and need to establish a good tree care routine, or you have recently decided to pay more attention to the trees on your property, Landmarq can assist you in getting started with expert tree care. You will save yourself money and time if your trees are trimmed and pruned properly, as well as improving the appearance of your property. Trees which are healthy are not as likely to break or fall throughout the winter months, causing considerable damage to homes, cars, sidewalks, and power lines. Keeping the trees on your property strong and healthy means that tree removal in Morris Plains NJ can be prevented in the future. When you are getting ready to sell your house, simple tree care from Landmarq can greatly improve your house’s curb appeal. You’re capable of asking more for your home when it comes time to sell in addition to attracting more potential buyers in the first place. More and more, homebuyers expect clean and well-kept home exteriors. Does your yard have trees that hang over the roof or have limbs that are drooping and look ready to fall at any moment? This will cost you money as prospective qualified homebuyers will likely be discouraged. This is the reason contacting us for tree service in Morris Plains NJ is essential. Getting in touch with a tree service in Morris Plains NJ for preventative service isn’t simply important when it comes to your own property. A lot of people forget that if damage to your neighbors’ property or even personal injury results from trees which aren’t cared for properly, this is something you will be liable for. The fact that trees have a significant impact on your property value is additionally vital to consider. They will add a sense of attractiveness to any residential or commercial property when maintained properly. Trees which are ugly and unkempt, along with being unsafe, will make a bad initial impression on neighbors, visitors, and prospective clients. When it comes to your property value, this is going to be terrible news. It is consistently a wise idea to make this investment because taking care of preventative tree service early on may prevent you from having to pay a substantially larger cost for tree removal in Morris Plains NJ in the future. Tree removal regrettably may be the only course of action in specific circumstances, although preventative services from an experienced tree service in Morris Plains NJ are capable of doing a lot. This can be an involved procedure which will be potentially dangerous when those who do not possess the appropriate expertise give it a try. 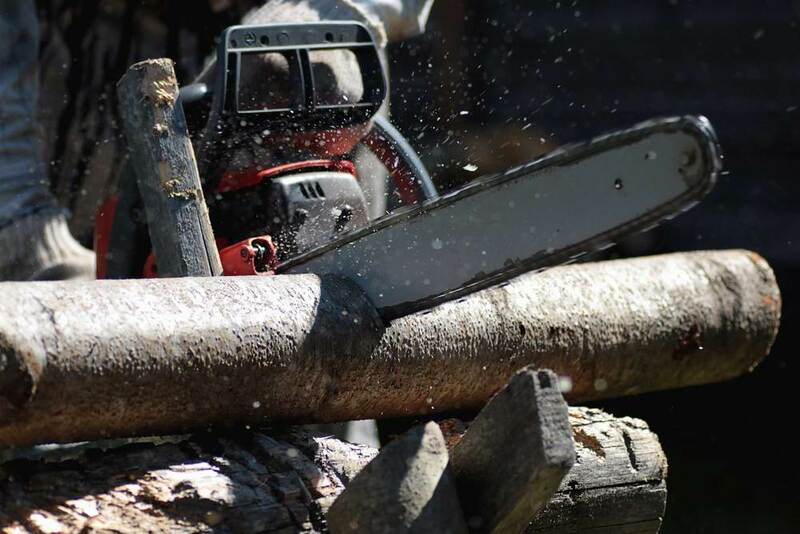 Tree removal is not a task that just anyone with a chainsaw can undertake, but it’s vital to have knowledge of the inner tree structure to ascertain which way a tree is going to fall. Substantial experience is necessary if this task is to be safely performed. 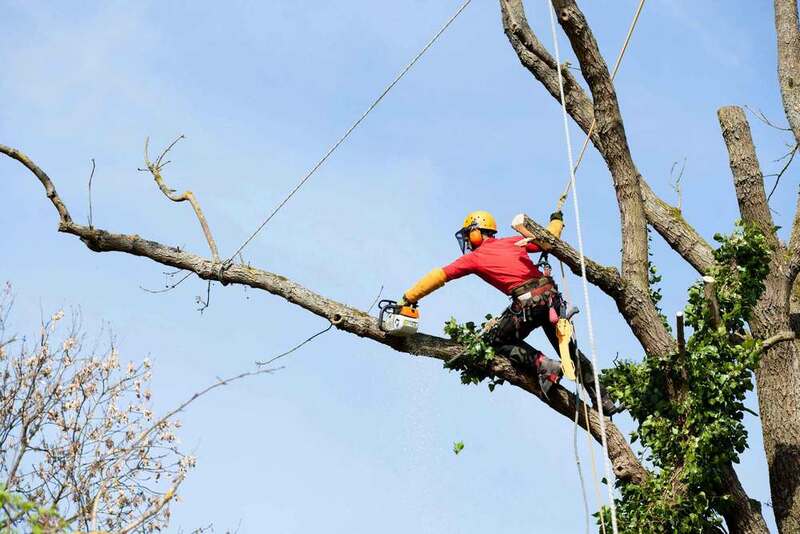 Look no further than Landmarq Tree Service for a contractor for tree removal in Morris Plains NJ or the rest of the local area you can depend on for effective and safe tree removal. The extensive range of services we’re capable of offering for those in need of a contractor for tree removal in Morris Plains NJ or the rest of the local region means we are the only name you have to remember to be sure your trees obtain the care they deserve. Do not wait until it is too late. Call us today at Landmarq Tree Service.